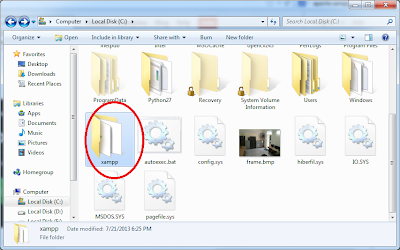 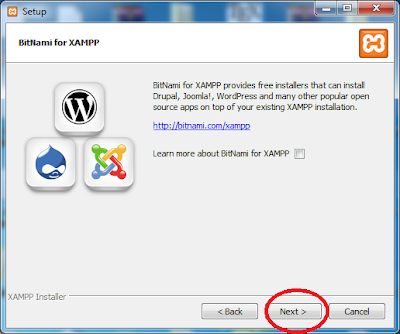 Xampp is open source, free and cross platform open source package. 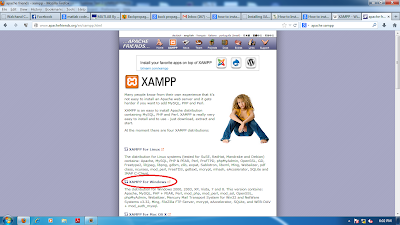 Xampp mainly contain apache http server and mysql database for php website development. XAMPP stands for xml apache mysql php and perl. 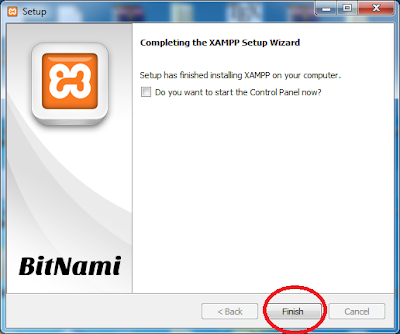 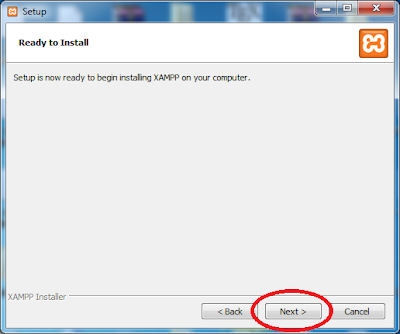 Select the drive to install XAMPP in above example 'C' drive then click on next to continue xampp installation and then follow the steps as shown below, Just click on the button circled by red color. 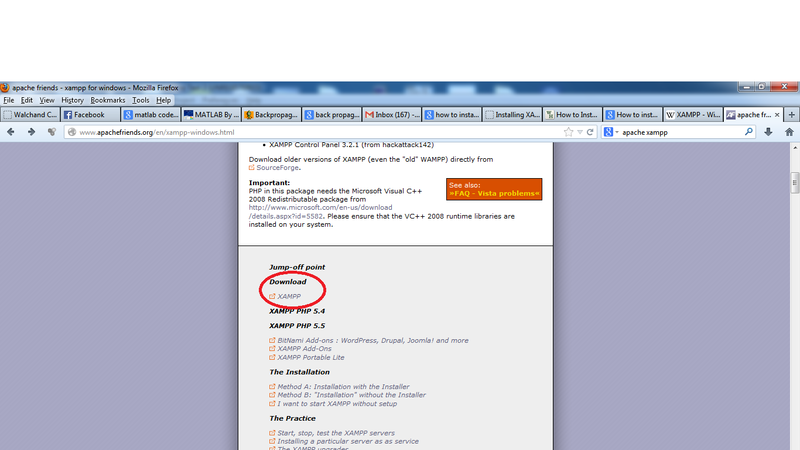 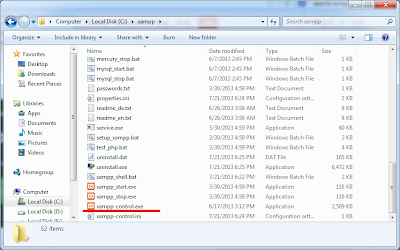 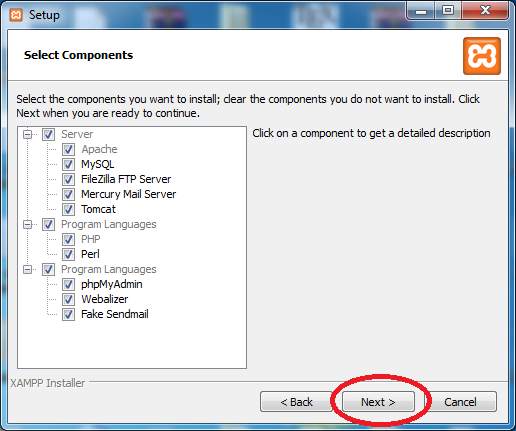 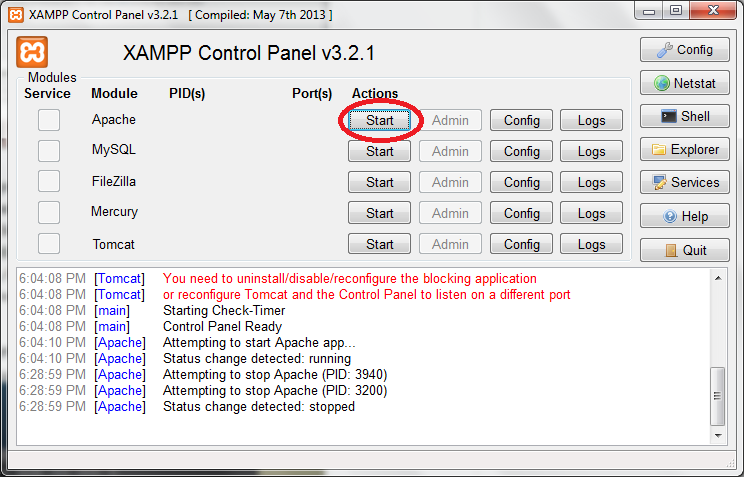 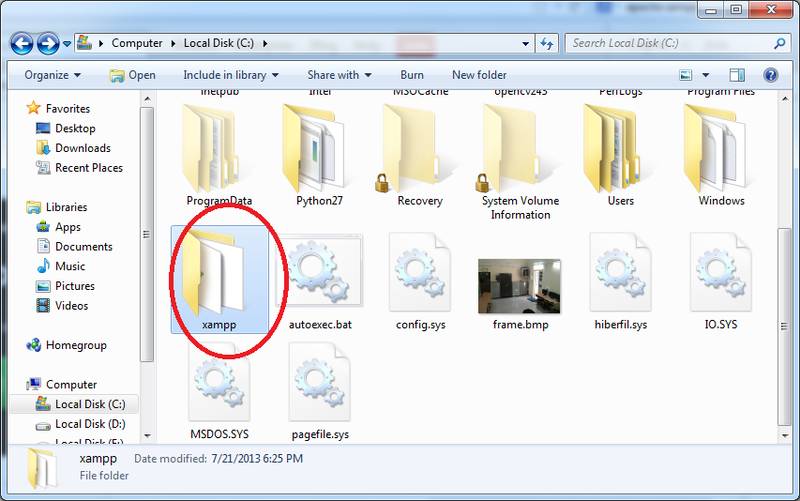 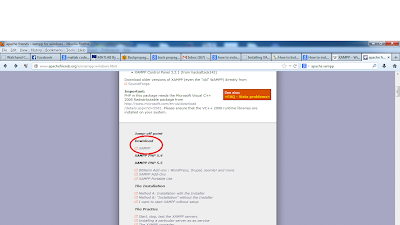 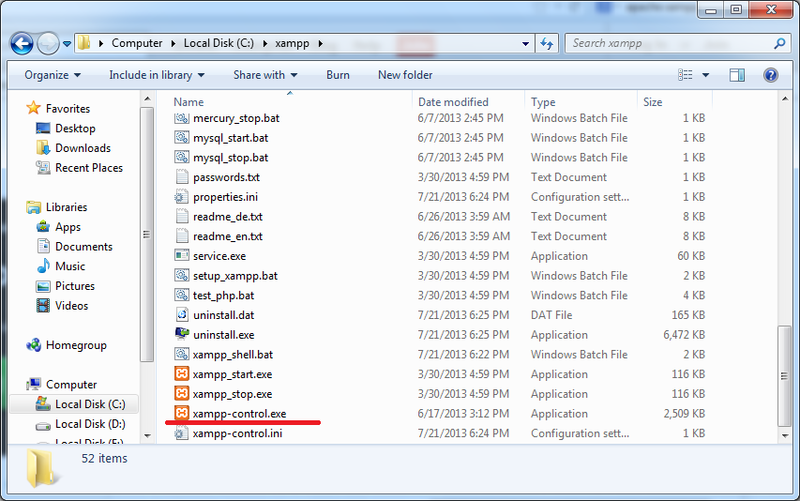 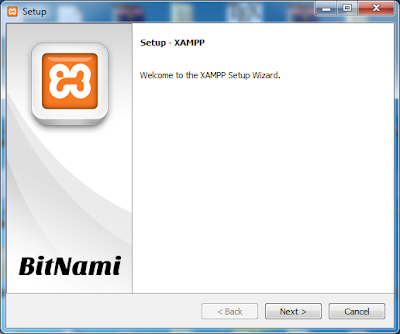 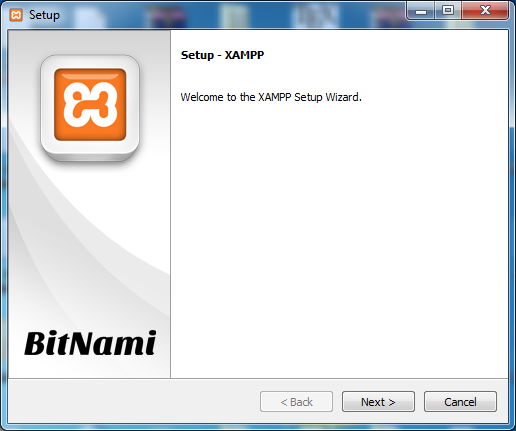 Step 8: The XAMPP control panel look like below. 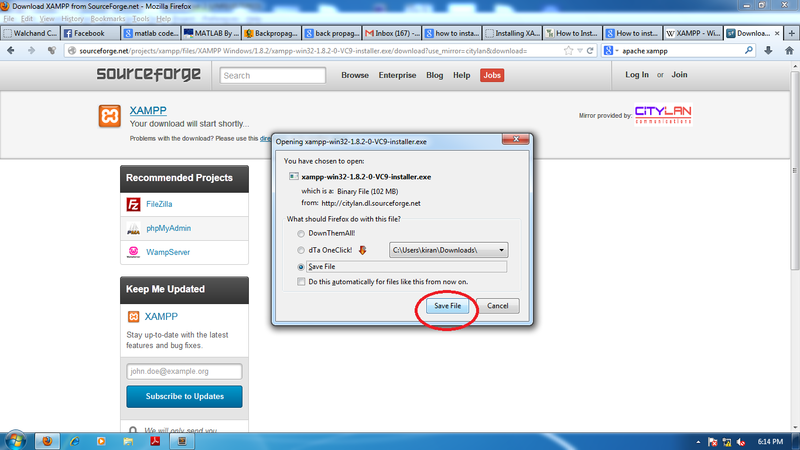 Click on start to start the apche https server. 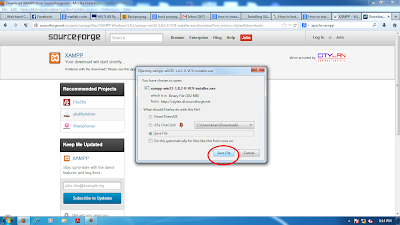 Then the apache service is started on port number 80 for serving http request and port number 443 for serving https request as shown below. 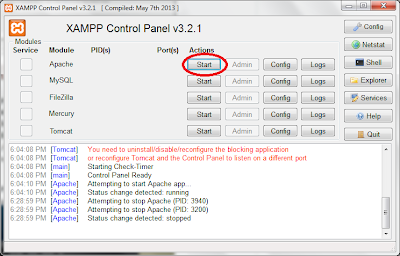 Click on stop for stopping the apche service. 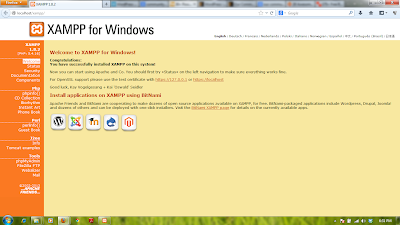 Step 9: Check the apache server started or not by opening http:\\localhost in web browser then the XAMPP home page appears in browser as shown below. 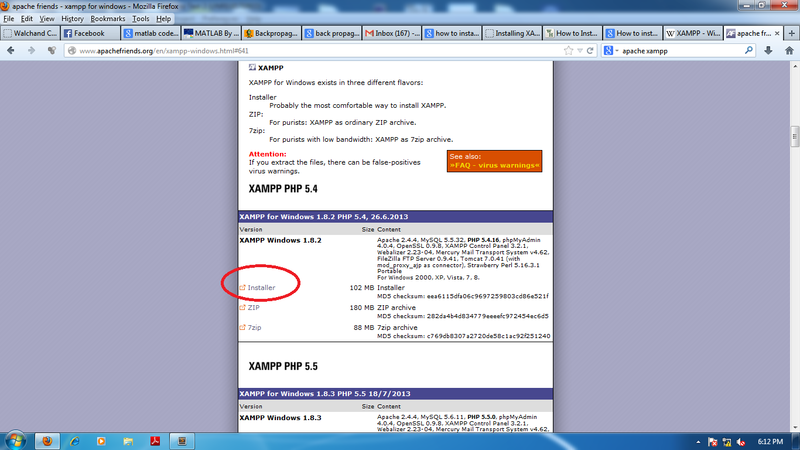 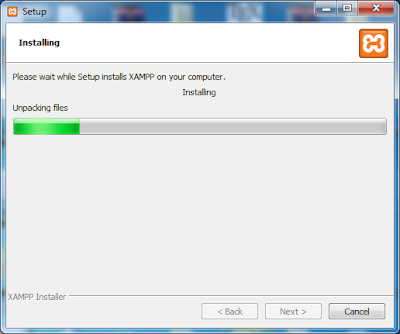 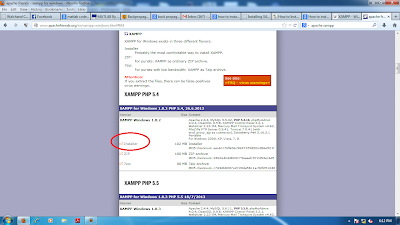 So successfully completed the XAMPP installation on window.